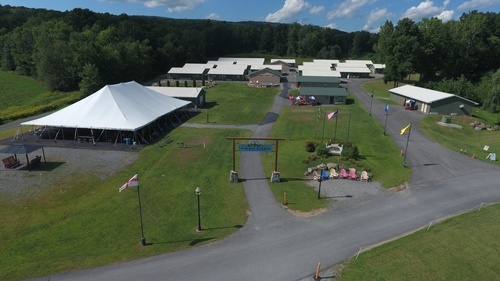 Golden Goal Sports Park located in Fort Ann, NY, is the premier residential sports facility in the Northeast and tournament hub for major sporting events. The 200 acre facility features a sports complex with olympic style athlete village sleeping over 500 athletes. 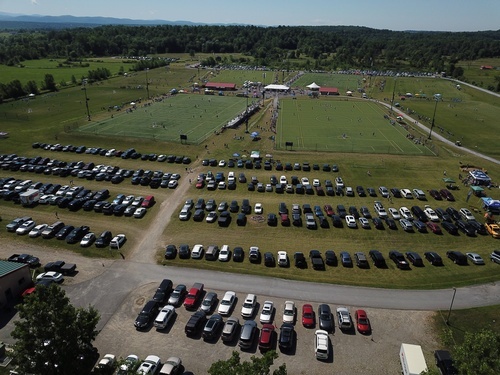 Golden Goal hosts training camps operated by international and domestic professional teams such as NY Red Bulls and Celtic FC, colleges such as Army - West Point, clubs, camp companies, high schools and individual teams. 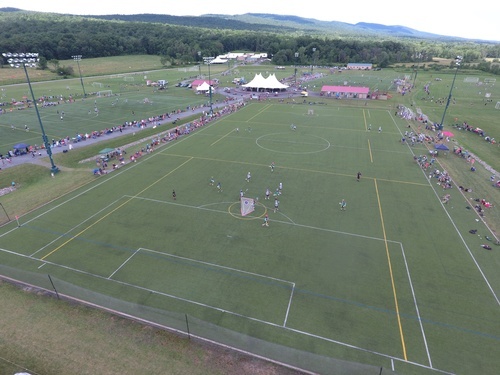 Additionally, major tournament operators choose Golden Goal for soccer and lacrosse events because of the high quality fields and unique centralized event amenities. 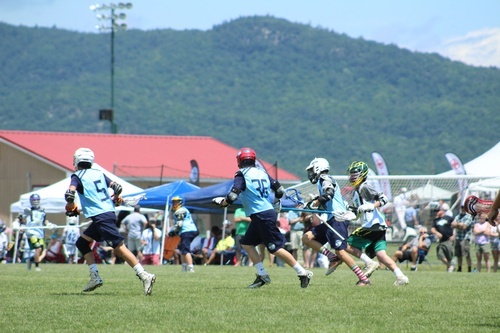 The tournaments attract clubs from all over the northeast and Canada, and combined with the residential stays are estimated to bring over 50,000 visitors and over $5.6 million to the Adirondack economy. 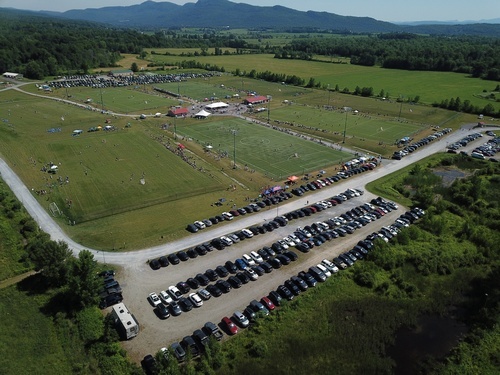 Golden Goal also gives back to the local community annually allocating it’s synthetic turf fields to the Adirondack Soccer League for games, providing high school teams with rained out grass fields with complimentary or significantly reduced rental rates, and operating a youth soccer residential festival for soccer clubs in disadvantaged communities. Golden Goal has achieved a 98% customer satisfaction rating and has a 75% annual return rate. We are continually seeking ways to attract more established clubs and tournaments to the region as well as opportunities to connect and partner with local government and businesses.